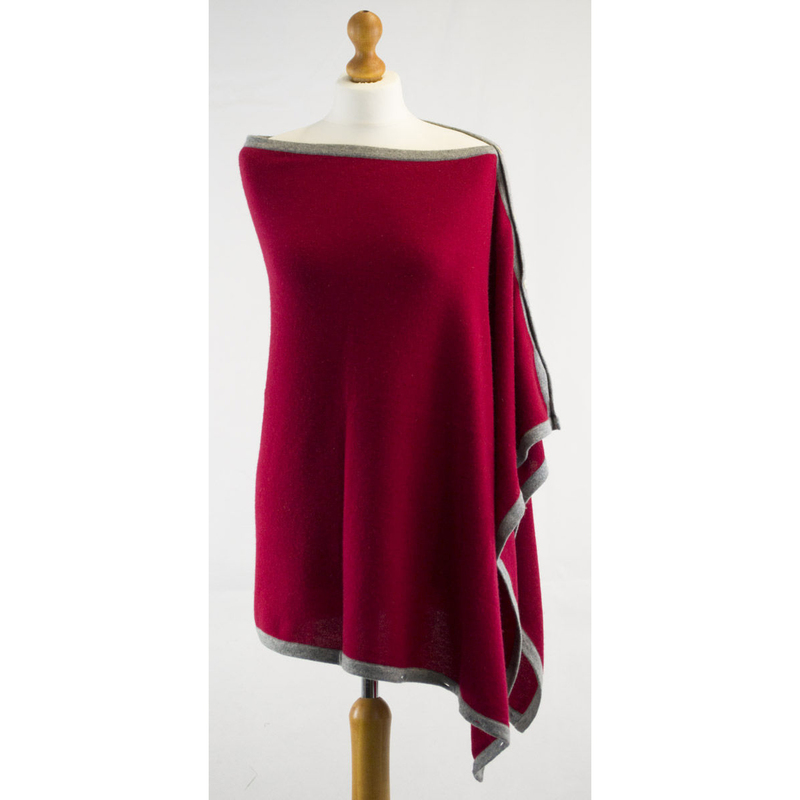 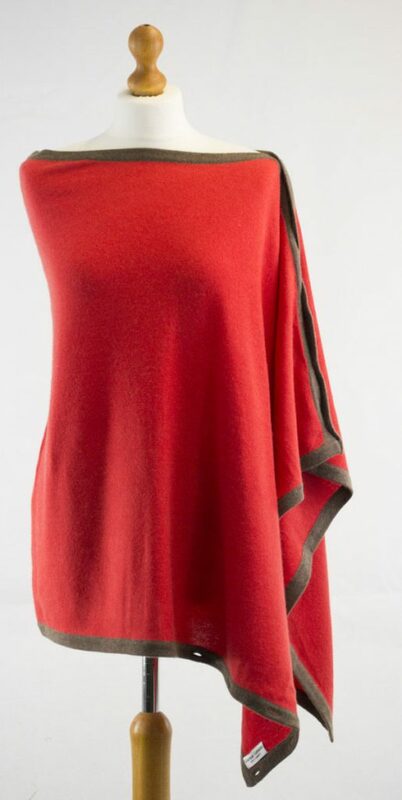 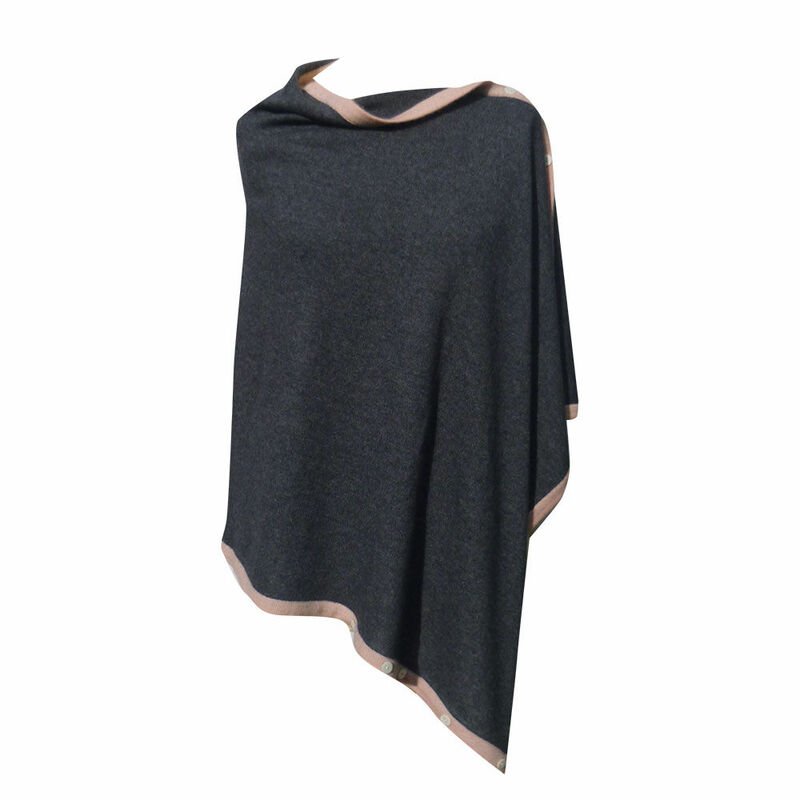 Our blissfully soft 100% cashmere poncho with a chic contrast edge detail and an elegant drape, making this a very wearable classic that is effortless to dress up or down. 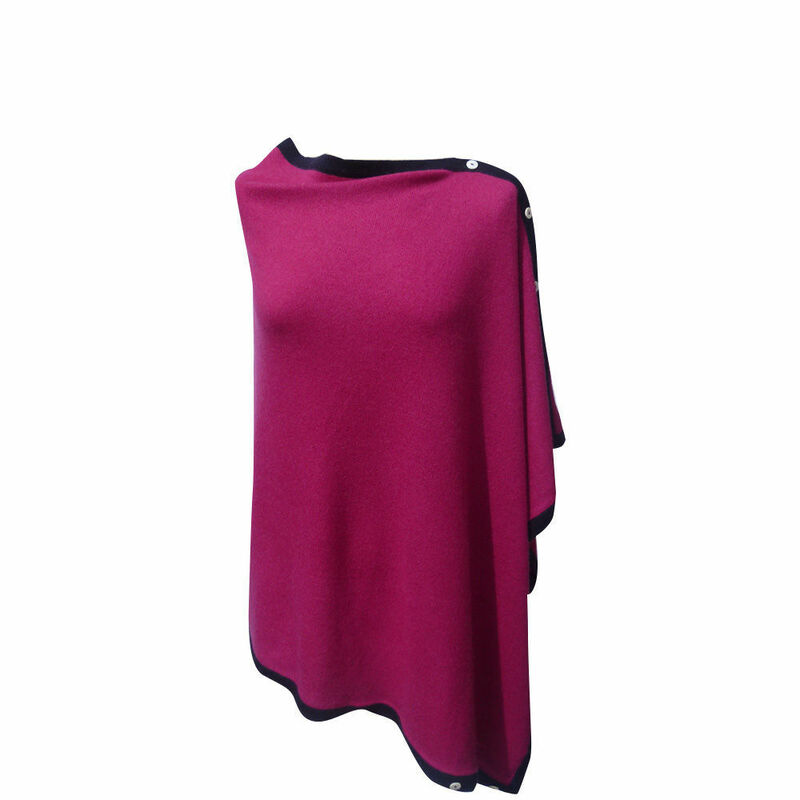 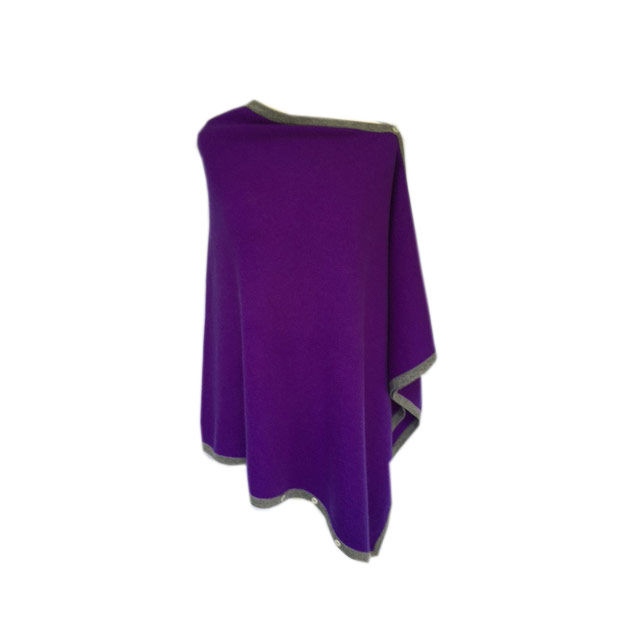 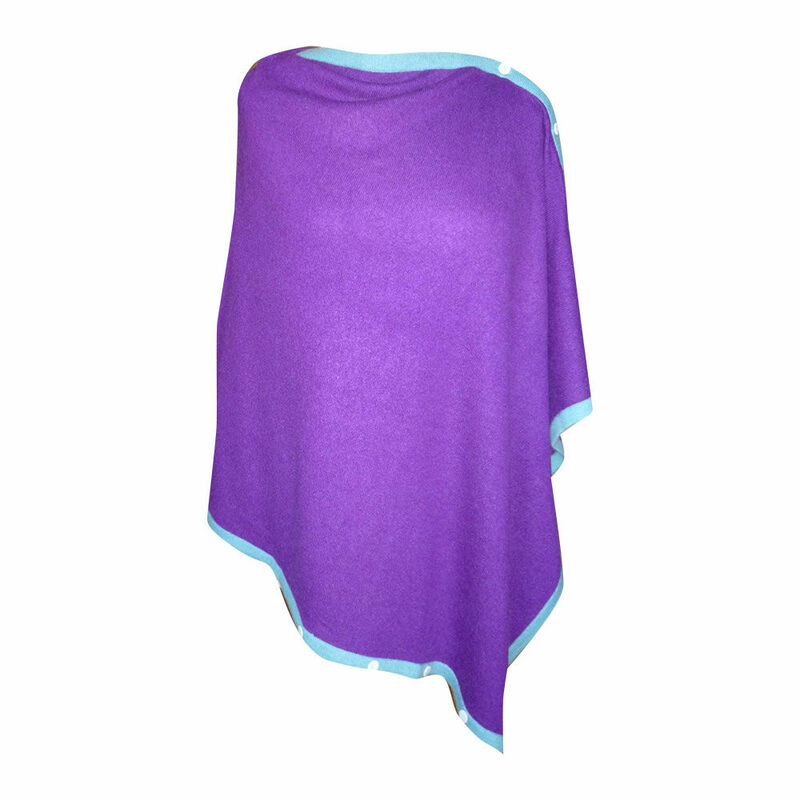 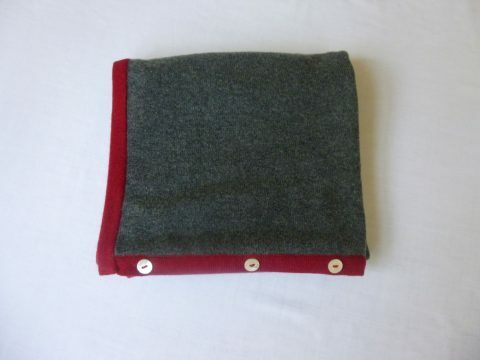 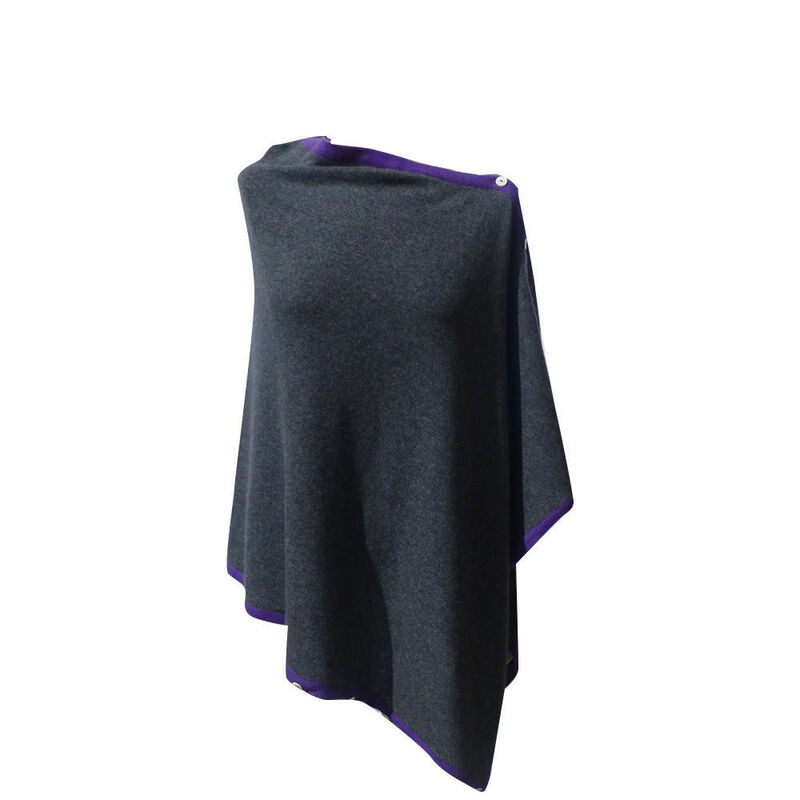 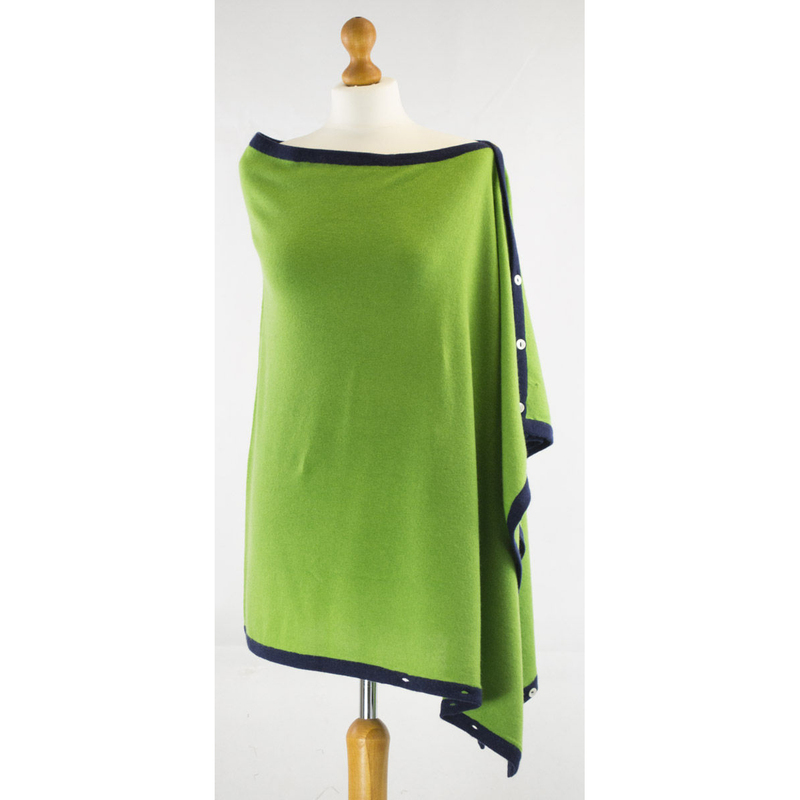 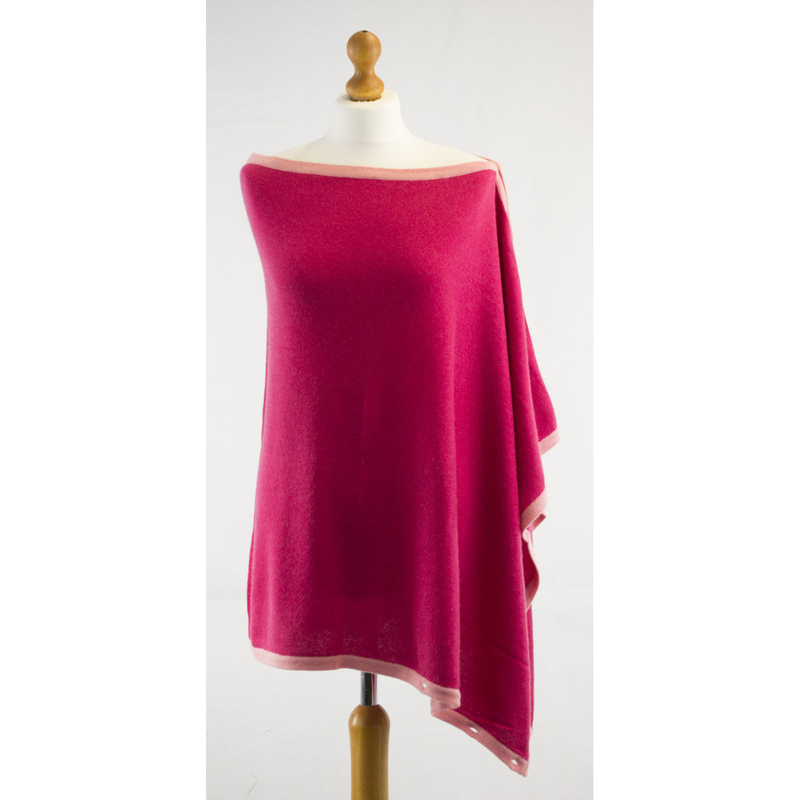 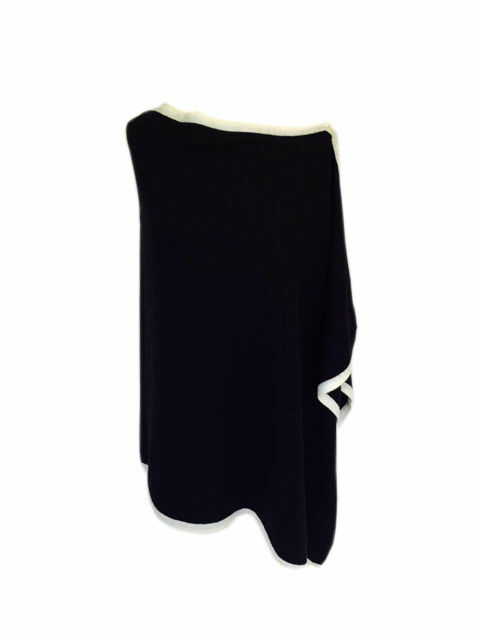 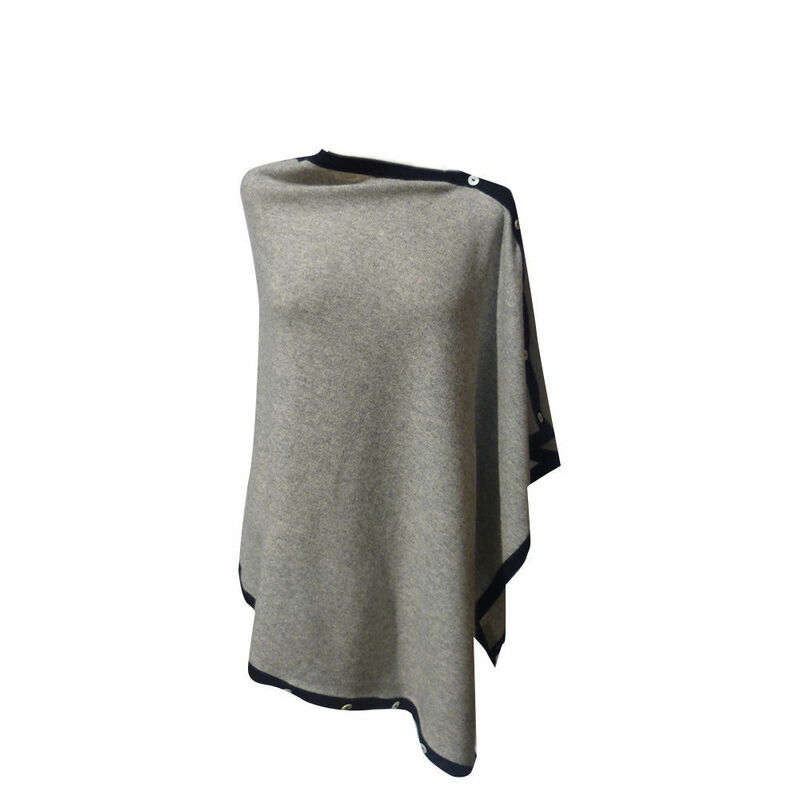 Luxurious yet light and so easy to pack, our super soft cashmere poncho is a must to have in your wardrobe. 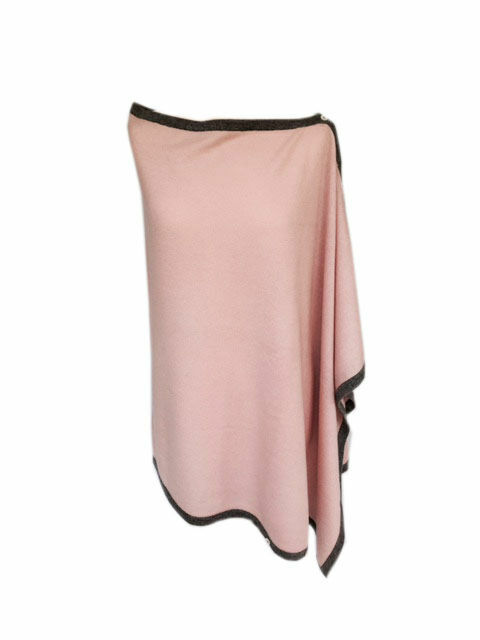 An adaptable layering piece for every season which looks great over a crisp white shirt, t shirt or just a camisole on warmer days.